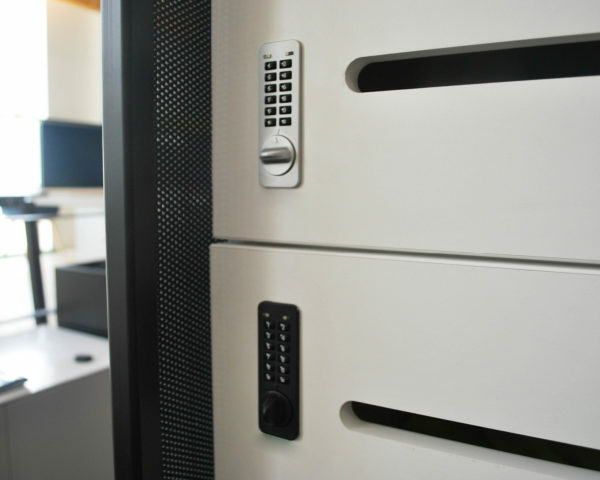 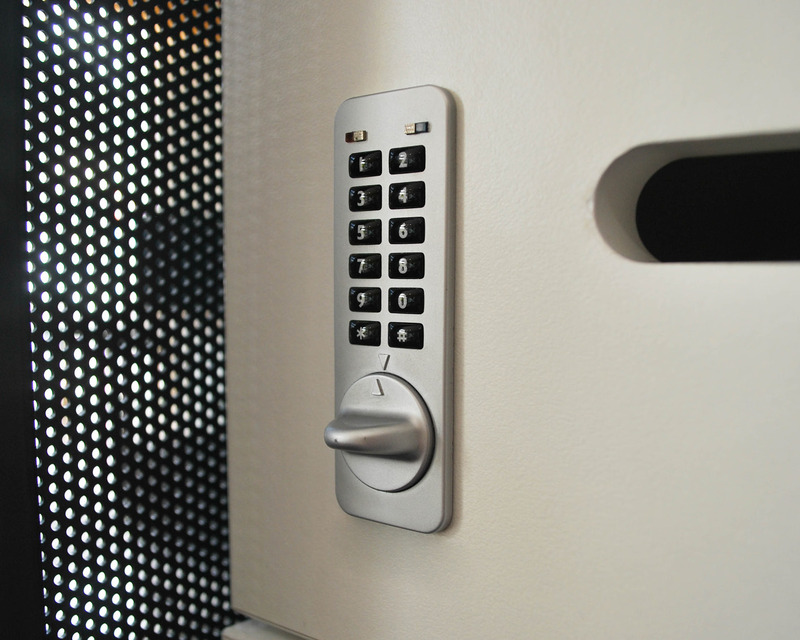 The NANO90 is the ideal compact solution for small lockers and furniture drawers. 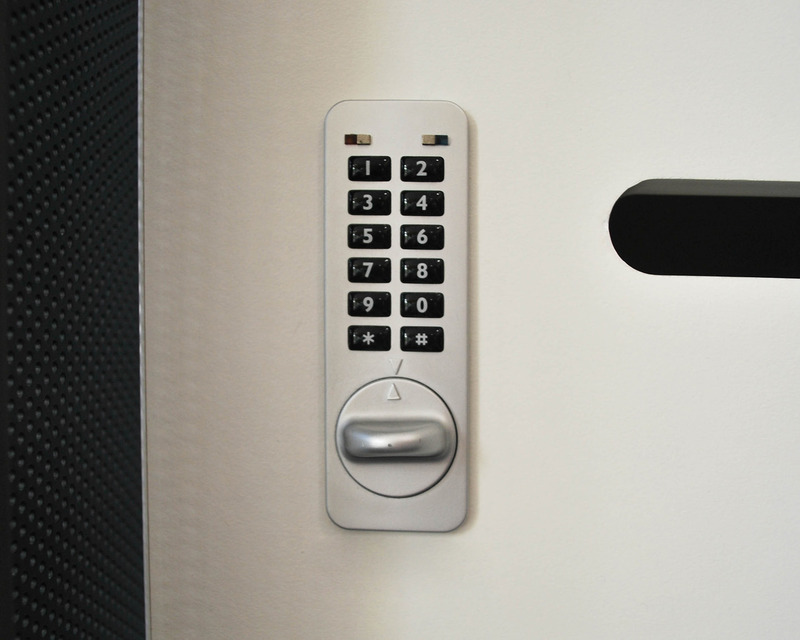 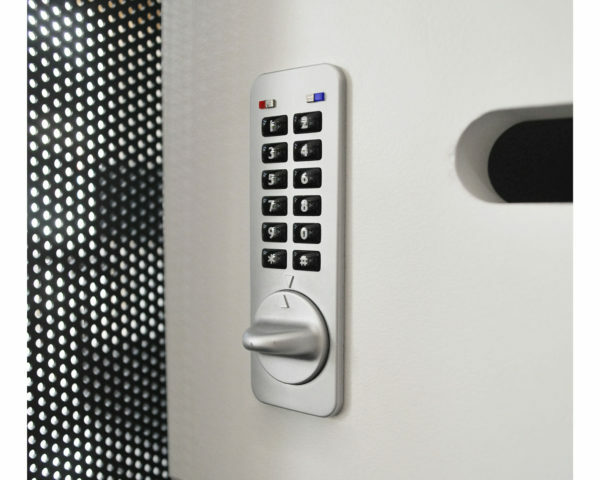 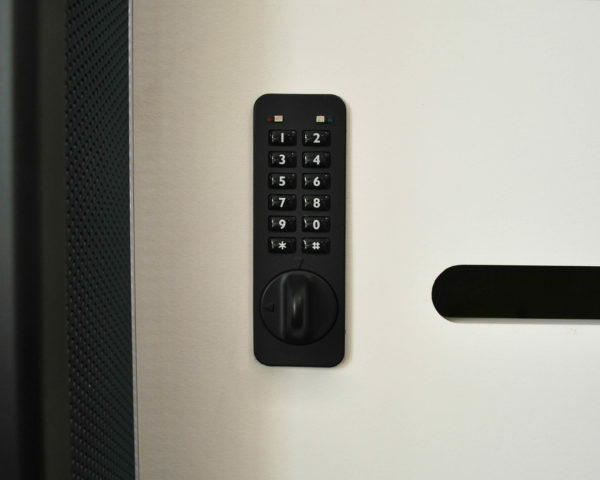 It has simple keyless access, enter your four digit code, lock and go! The NANO90 can be surface mounted or flush fitted for a really sleek look.